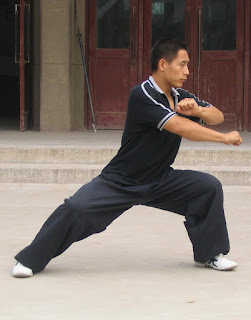 You might be doing Chen style but are you doing Taijiquan? 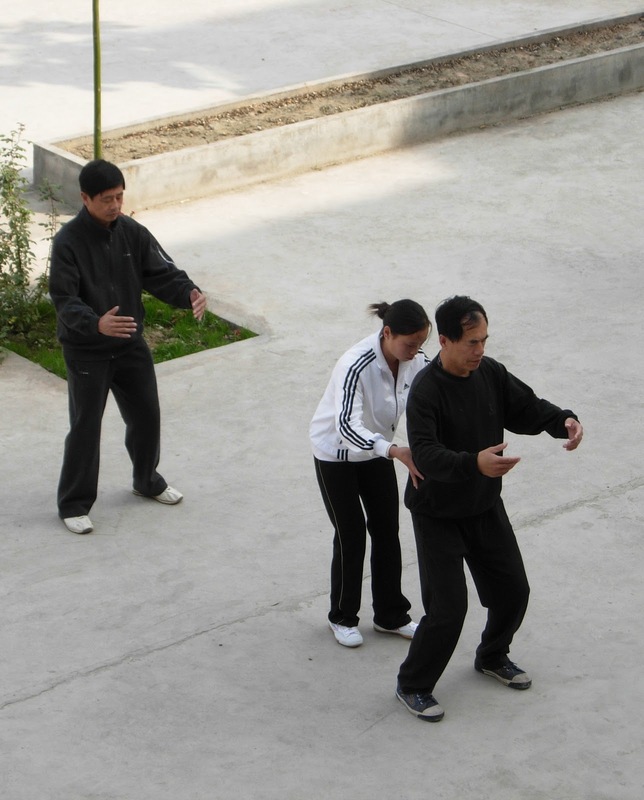 Chen style Taijiquan is a relatively new kid on the block in Western Taiji circles. 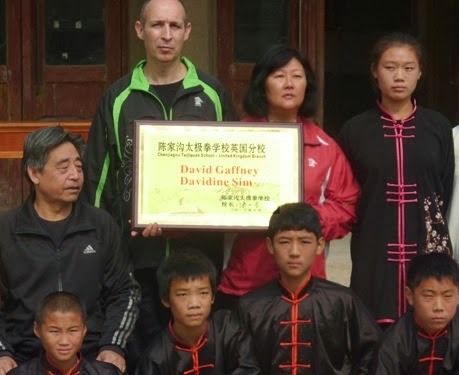 In a short time many Chen teachers have sprung up – self proclaimed masters proudly proclaiming that they are doing the original, the real, the authentic Taijiquan passed down from Chen Wangting the creator of Taijiquan himself!! You know the type – trained for 2 years and loudly talking about push hands, applications and realistic training… or instructors qualified to teach the Chen short form: Can you imagine a Karate/Judo/Ju Jitsu student training for 6 months and then getting an instructor’s certificate – “qualified to teach up to yellow belt”!! While marvelling at their own achievements they disparage Taiji players from other systems as having too much emphasis on softness, no fajin etc etc. Let us be clear - the unique features of Taijiquan are song, rou and man – that is looseness, pliancy and slowness. Slowness is the method where we can, as it were, expand time to check that every aspect of posture and movement fulfils the necessary criteria. Through meticulous self-examination and correction from a knowledgeable teacher we slowly move closer and closer to the standard required. Following the traditional method it is accepted that the qualities of pliancy and looseness can only be cultivated slowly. Only when these qualities have been honed are we ready to train the wider parts of the syllabus. Many modern Chen players pay lip service to the traditional way but in reality cannot accept this preliminary stage. I know of an ordained Buddhist who received his appointment after completing a “fast track” course in Zen Buddhism. Comparing a traditionally trained Chen Taijiquan player with these “fast track” Chen players is like comparing western boxing with a boxercise class at the local health studio. Or does it have to be fun or you're not playing!